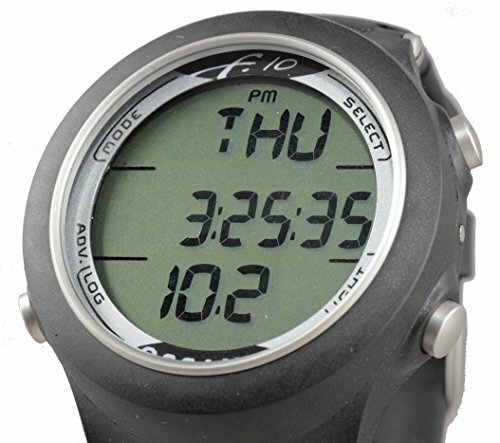 A freediving watch is a necessary piece of equipment for any serious freediver, just as a computer is to a scuba diver. The best freediving watch will help keep you safe by taking the guess work out of diving while helping you improve performance. 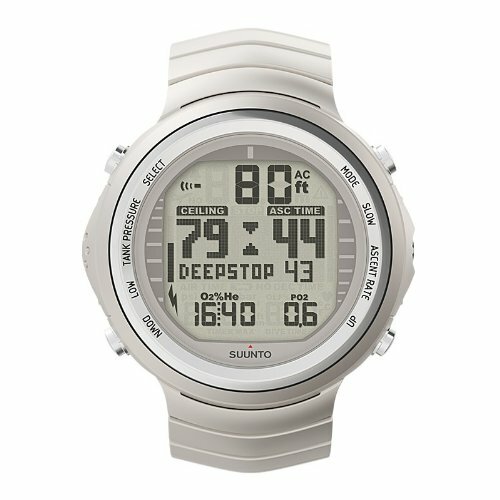 Dive watches can track your dive time as well as surface intervals, so you can avoid the illnesses associated with diving. Others can also you assist you in your training. 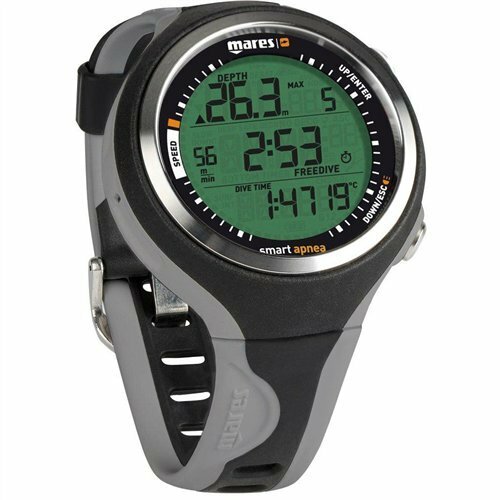 The most basic models track your times and depths while the more advanced versions include compass navigation, wireless air integration for scuba diving and other features to plan and track your dive. 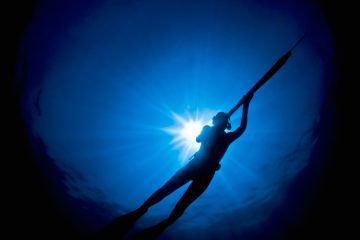 Here at The Adventure Junkies, we want to help you make the most of your freediving. 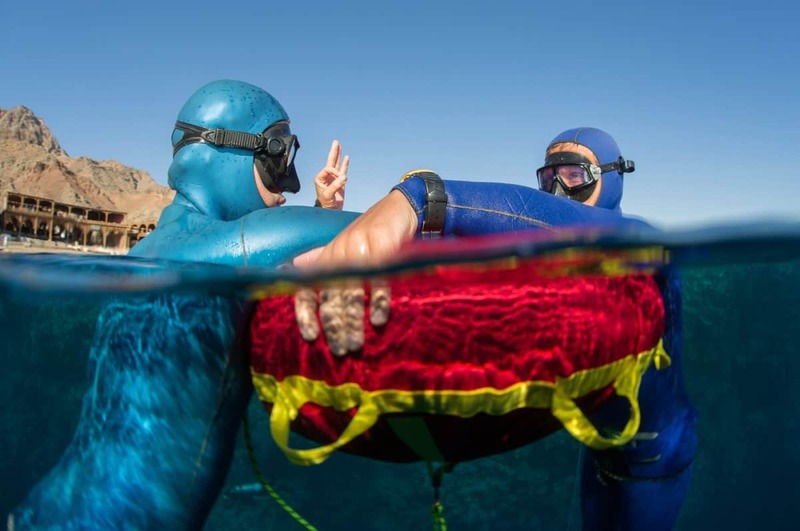 That’s why we’ve created this guide to finding the best freediving watch to help you spend less time on research and more time in the water. 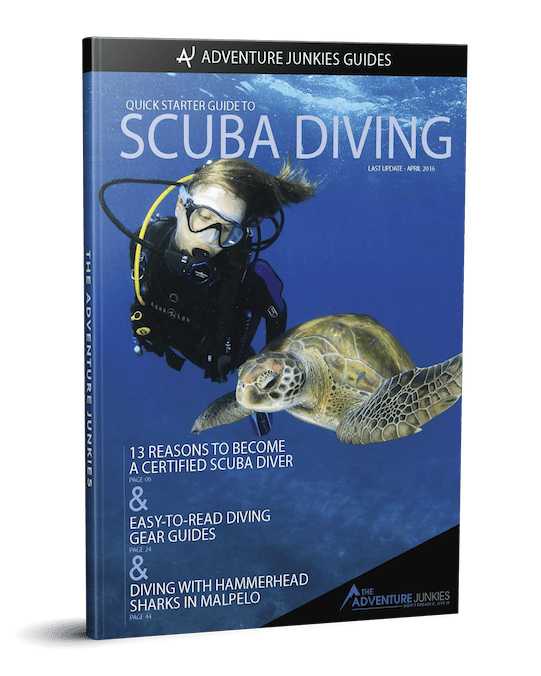 Check out our gift guide that includes 100 ideas to surprise your diving friends. From big ticket presents to stocking stuffers, there is something for everyone. Like a stopwatch, an audible alarm is essential not only for training but also for safety. You can set surface interval alarms and dive depths alarms to hear both on land and underwater. 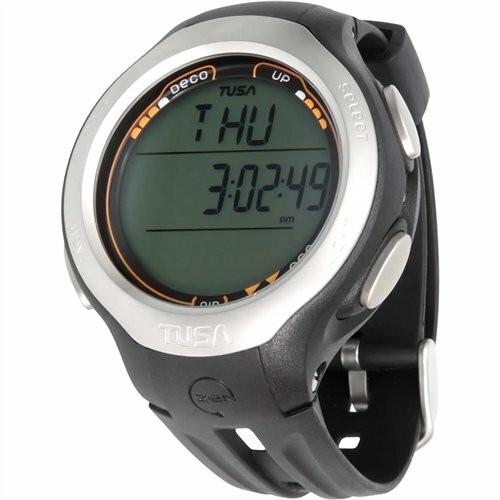 Some watches also allow you to set alarms for other aspects such as speed, breath hold training and hydration reminders. 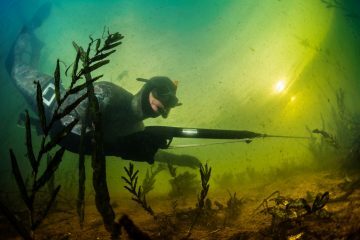 Depth alarms are especially important when freediving in murky waters where it’s not as easy to determine depth. 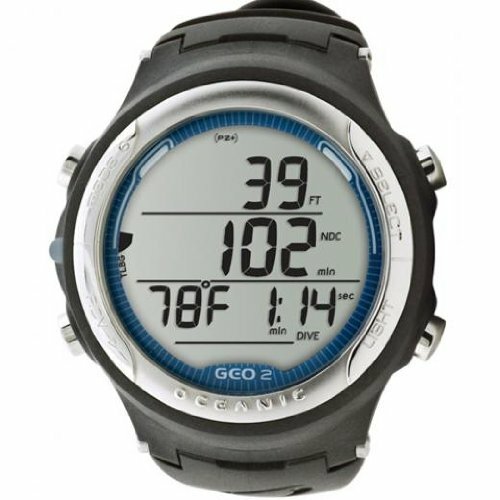 Some freediving watches are solely for freediving or spearfishing, but most now incorporate other operating modes to cater to scuba diving. 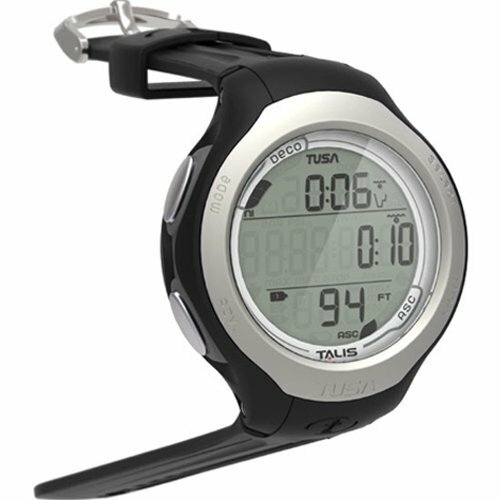 Common modes on many free dive watches include air, nitrox, gauge and of course, freediving. Your choice will depend on what kind of diving you are most likely to do. 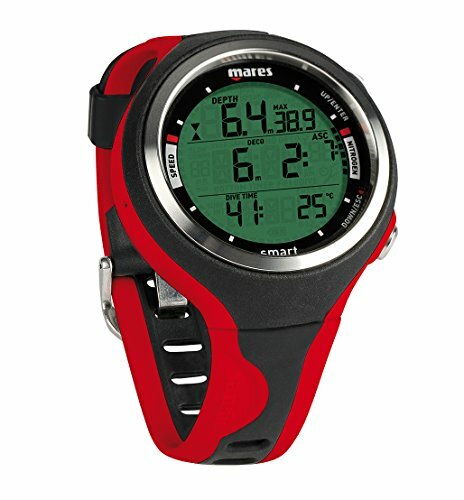 If you are a regular scuba diver and don’t want to pay for two watches, choose a model which offers both modes. The operational depth is how deep you can take your watch down and find it still functioning. 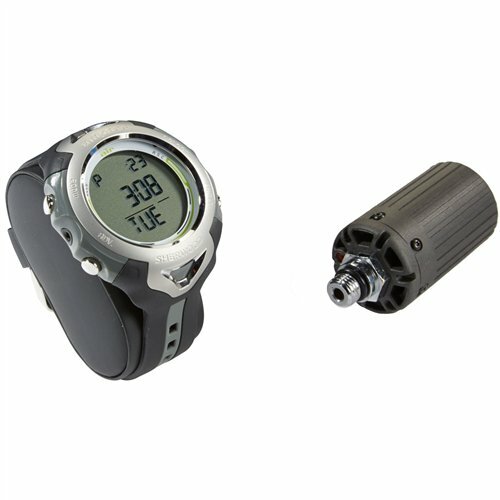 Most dive watches have depths of at least 330 ft (100m). 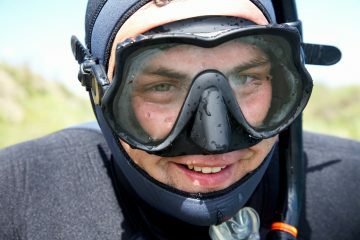 Some may go beyond this, which may be especially important if you do a lot of technical diving as well as freediving. This is how many dives you can log and store on your computer at a time. 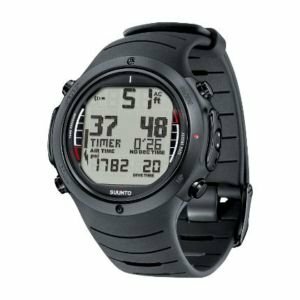 If you want to be able to track your progress and dives over a longer period of time, then you might want to opt for a watch which allows more than 24 dive sessions to be logged. When you look down at a watch, can you see the markings clearly? For some people, bigger is better compared with a compact design which is hard to read. You need to be able to easily glance down at your watch and see what the readings are without straining your eyes or thinking too hard. Each to their own, but this should be an important consideration when choosing a watch. Juliette is a journalist, travel blogger, photographer, scuba diver, skier and ice figure skater from New Zealand. She feels most at home in salt water and when she can’t get to the ocean, an ice rink or ski field is the next best thing. Juliette and her husband live by the motto, "Go where there is no path and create your own." Do You Want To Save Money On Scuba Gear? 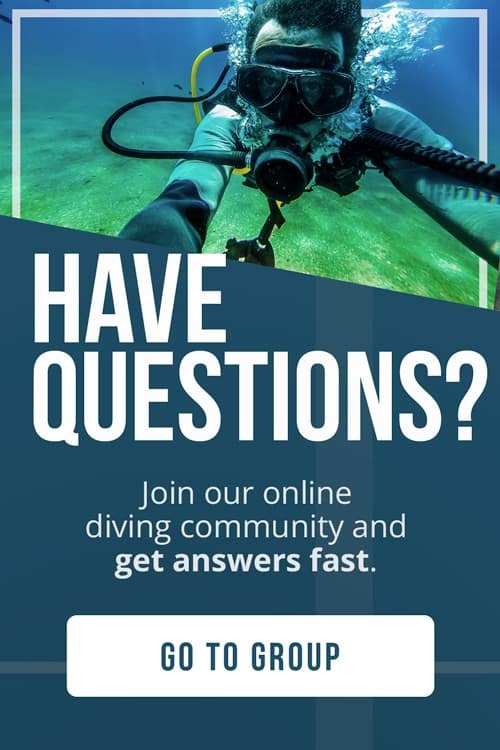 Enter your name and email to get instant access to the Quick Starter Guide to Scuba Diving, which has been used by tens of thousands of people to plan and prepare for their diving adventures! Plus, you'll get exclusive content in our newsletter to help you make the most of your time underwater!